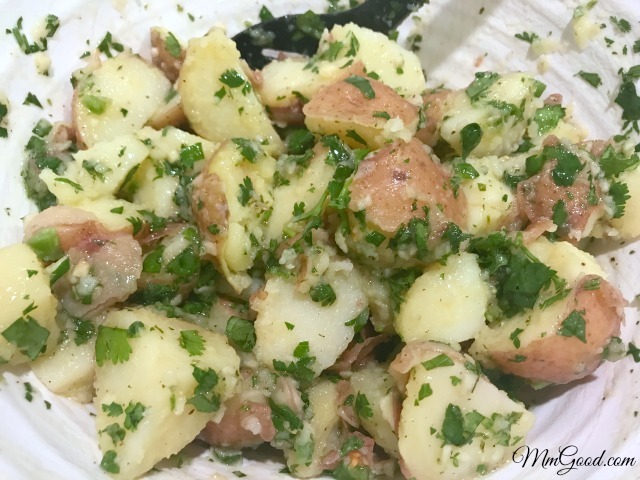 No Mayo (mayonnaise) Potato Salad!!! 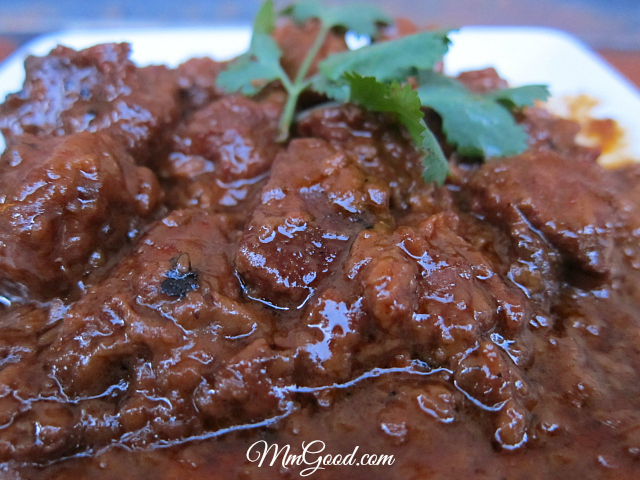 Here is an outstanding recipe for spicy beef and it’s great for Cinco de Mayo! 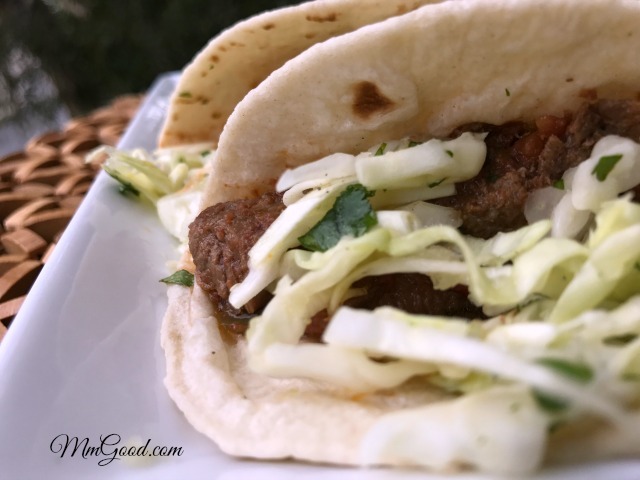 Yum…what a perfect balance from my spicy beef to an easy coleslaw recipe that tops the taco! 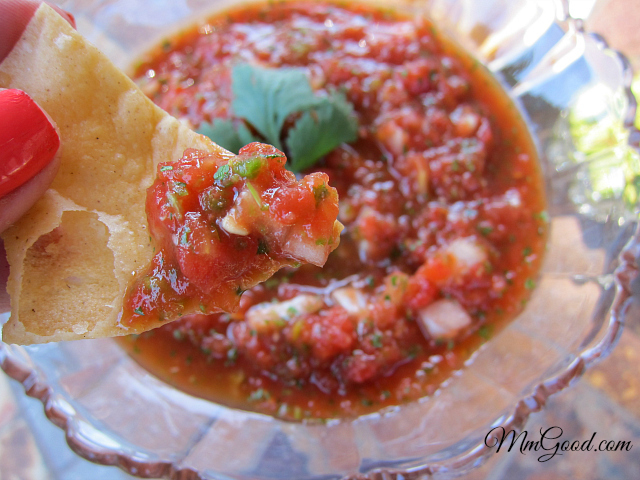 I know it sounds silly to make a homemade salsa from a can of tomatoes but I promise you it works! I have been making a ton of Mexican themed dinners to prepare for a Cinco de Mayo celebration, here are a few recipes I have already shared Chili Colorado, homemade salsa and black beans. Growing up on the east coast and in an Italian household, I never heard of Cinco de Mayo or indulged in the celebration of the day. As an adult and living in California I can say when the end of April approaches, “Cinco de Mayo is in the air”! I recognize that it’s still a few weeks away but I also recognize that May 5th is right around the corner. 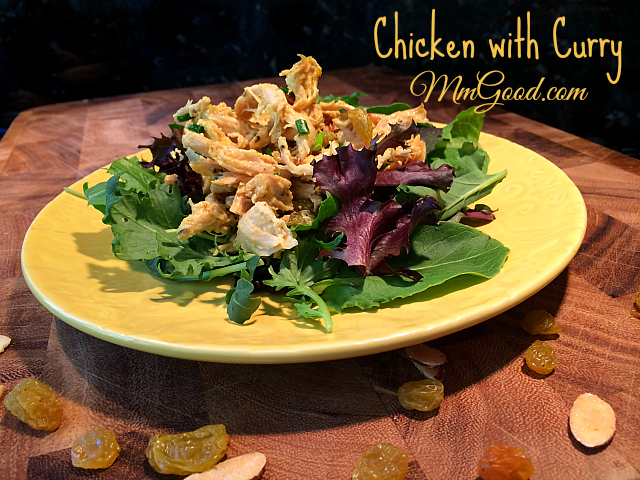 My daughter Kelsi has decided she no longer likes chicken…I’m thinking “WHAT?” As that does not work for me, as I totally love chicken! So lately, I’ve become very resourceful in making chicken dishes and teaching her the benefits of using leftover chicken to make it tasty.